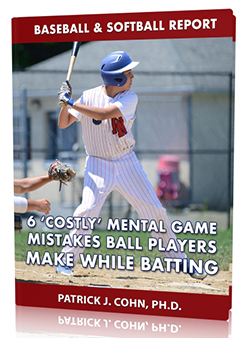 You are here: Home / Baseball Mental Game Articles / Do You Struggle With Taking Your Cage Batting to Games? Do You Struggle With Taking Your Cage Batting to Games? 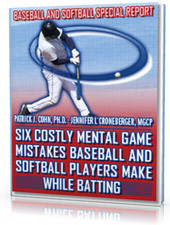 In our mental training video in the “Sessions With Doc” series, Dr. Patrick Cohn answers your sports psychology and mental training questions about how ball players can take their cage batting into games. What changes from practice to game time? Is there a fear of failure or embarrassment? How to take your practice batting to games. 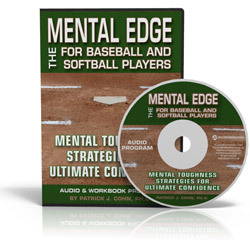 Watch the video below if you (or your players) struggle with taking their cage hitting into the game! Subscribe to the Peaksports YouTube channel now to receive updates on our new videos!